a place made famous in the film Angela’s Ashes for its never-ending rain! 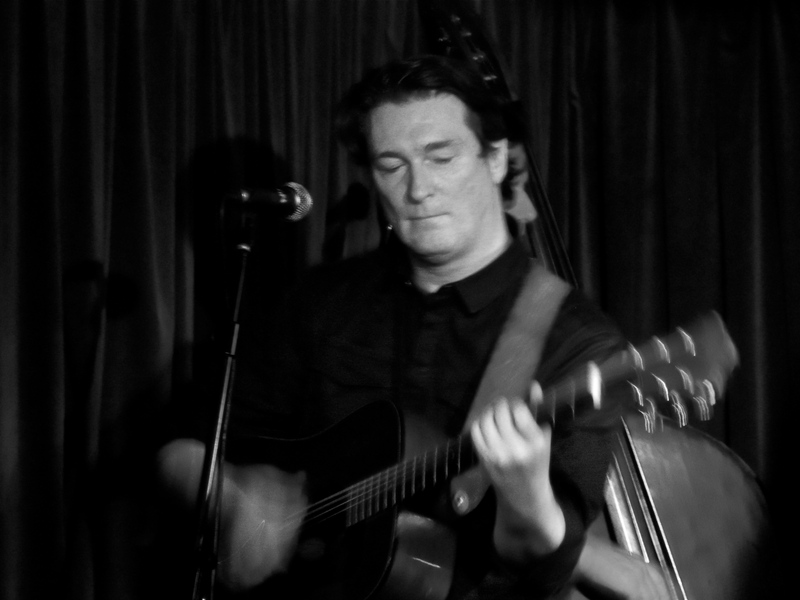 J Eoin tours internationally as an Irish Folk singer/contemporary songwriter and works as a traditional accompanist with a variety of instrumental players in the UK and across Europe. 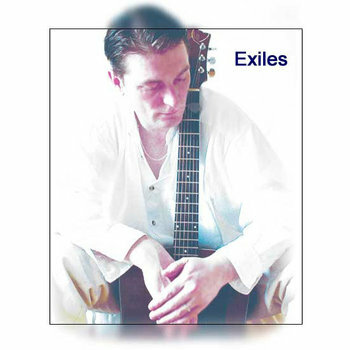 He released his first full studio album ‘Exiles’ under the name J. Owen with Natural5Four Records in 2005. 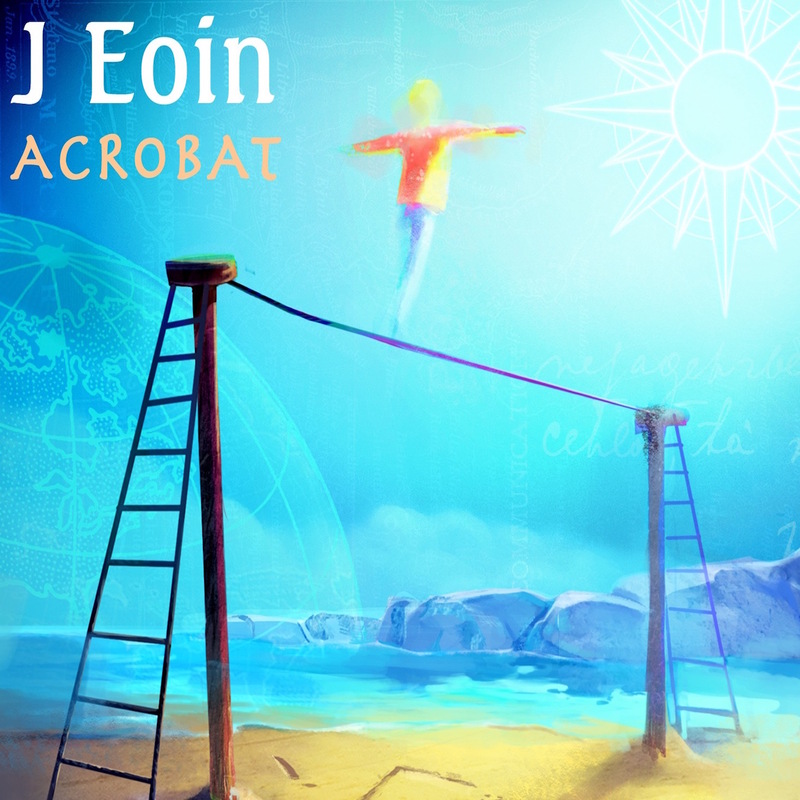 He subsequently released a number of other self penned CD’s as J Eoin including 2013’s ‘Acrobat’ which was the number one choice on Czech Republic National Radio during December 2014. 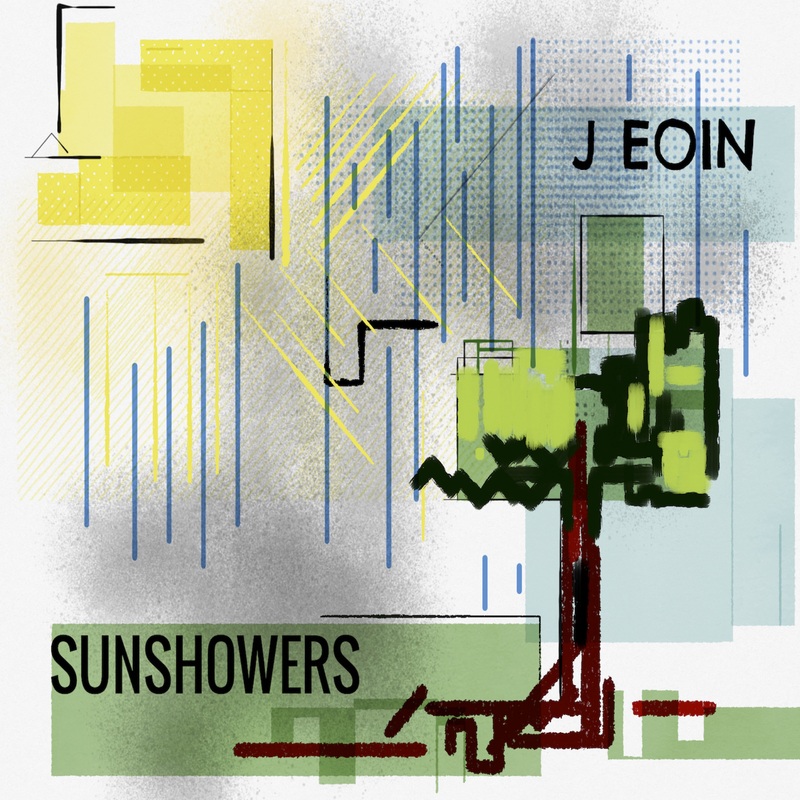 ‘Sunshowers’, released in March 2018, features songs recorded ‘live in the Rua Room’ during June 2017 and edits from the ‘J Eoin – Live in Toogenblik’ concert recorded in Brussels July 2016. 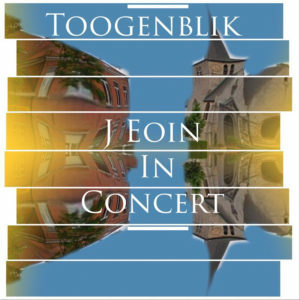 A live album showcasing a selection of songs from the remastered ‘Live in Toogenblik’ concert is scheduled for release in Spring 2019. Click on an image below for the album lyric sheet! Join the Giglist for regular updates, events and special offers.